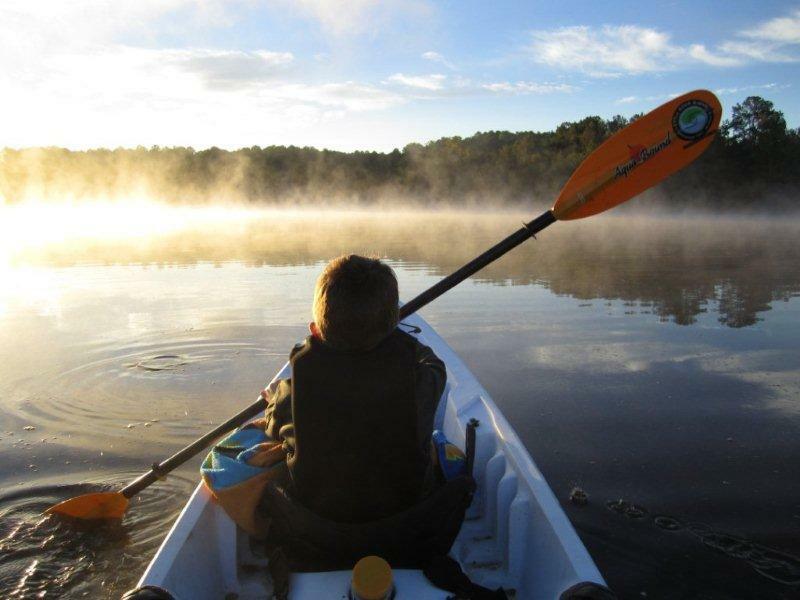 The Little River Blueway is a special recreation/sporting region in western South Carolina covering 63,000 acres of public forest land and parks, and the waterways (Little River and Long Cane Creek) feeding Lake Thurmond from the east. Whether your idea of outdoor adventure is an open-window drive touring historical sites, a family kayak or Stand Up Paddle trip down the scenic Little River/Long Cane Creek, or an exhilarating mountain bike ride, the Little River Blueway Outdoor Adventure Area is sure to have the activities to fit your style of exploring. Visit www.LittleRiverBlueway.org for more information.